You own a bar, or your hotel or restaurant provides your customer with a bar area? 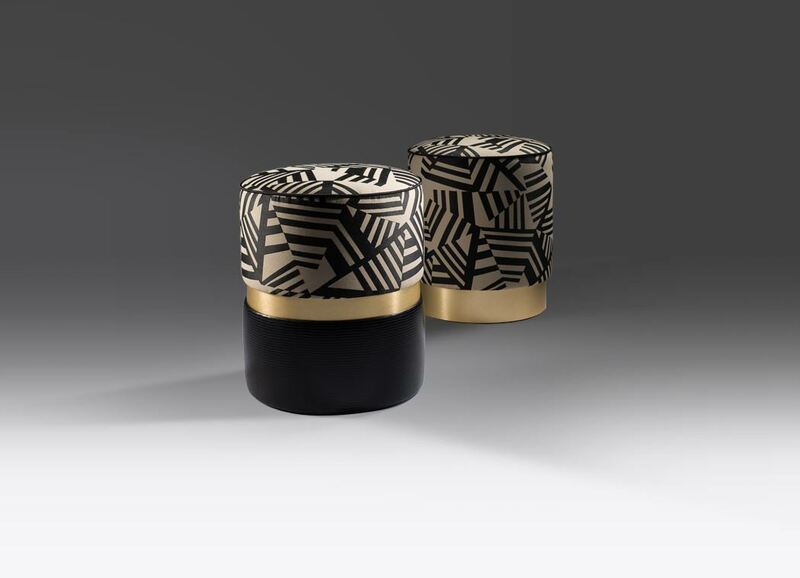 You will find here all of our stools, from bar stools to lower footstools and pouffes. 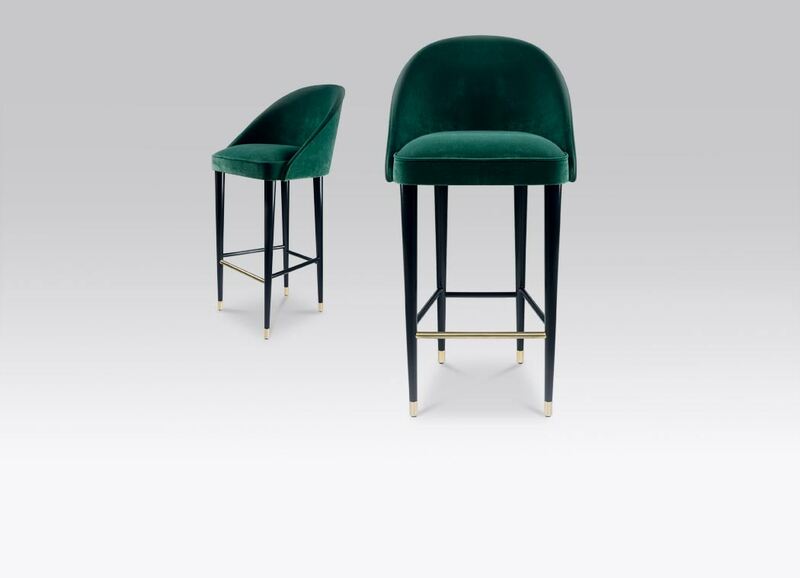 Entirely customizable, you will be able to choose the fabric or the material of the legs, therefore creating a unique and perfect ambiance for your establishment. All Collinet furniture is made in France to assure you of the highest quality and style, that will meet all the needs of your high end establishment.